The Beard is Dead, Long Live the Beard. The Supper Club imposed Mustache Day. 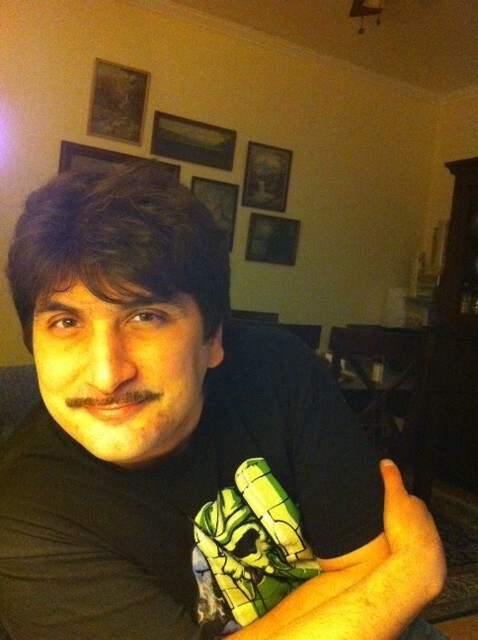 Before I said good by to the ‘stache, I trimmed what was left into this monstrosity. The process of rebuilding begins today.